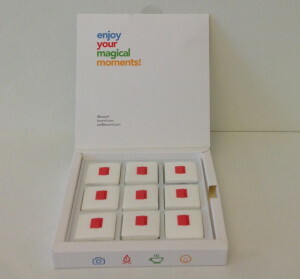 A huge portion of digital lifelogging done currently is largely intertwined with the Quantified Self movement. This basically means that individuals are taking ownership of the large amounts of data that they produce every single waking (and sleeping) moment, and somehow trying to make sense of it. However, as the saying goes, “no man is an island”, the same goes for the Quantified Self movement and people are slowly working towards what is known as the Quantified Us. As this Wired article points out, the Quantified Us presents a future where self-tracking harnesses a whole population’s data to identify patterns and make meaningful recommendations. One example of this being done can be seen in initiatives like Curious, which is launched by 23andMe’s co-founder. Curious aims to not only provide a place for patients to ask questions, but to collect Quantified Self information from apps and devices that the patients use as well. This serves to attain the next step in wearable technology, which is to provide anticipatory information that is translated into future knowledge. What do you think of the Quantified Us movement? Now if you’re just not that into the entire Quantified Self movement or do not have a life just as fancy as this man who posted a photo of him right from the space station onto Instagram, not to worry! Ahmad El-Abi, an Egyptian photographer, will show you how to have a little fun out of the ordinary everyday life. 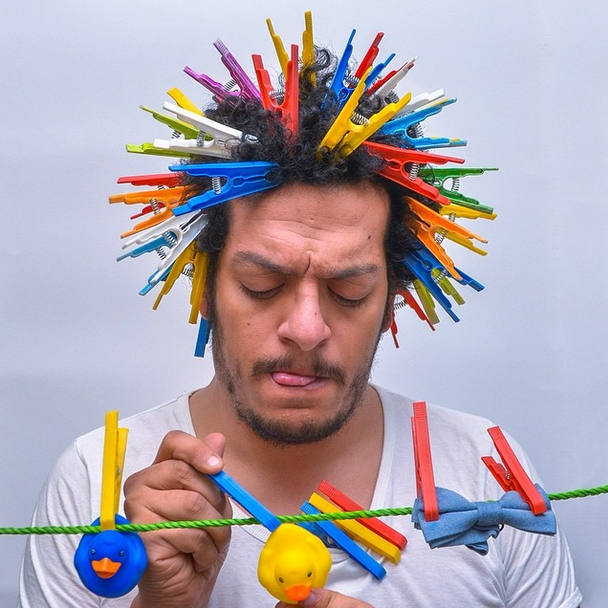 From sticking yellow rubber ducks in his hair to playing tic-tac-toe with bread and jam during breakfast, Ahmad Abi never fails to cheer up the 34 thousand followers he has on Instagram. As he claims and wittily inspires, “I don’t say I am a photographer but I have some ideas”. Well then, if you have some ideas, how about turning the everyday mundane activities into something as fun and wacky as Ahmad Abi did? Follow him on Instagram or check out more of his wacky photography projects here! And if you’re still taking in from last week how Russian photographer, Katerina Plotnikova, managed to interact so closely with the animal kingdom to capture such surreal pictures, we’re about to introduce one more photographer who will blow your mind away as well. Here’s Will Burrard-Lucas, a professional wildlife photographer from the UK, known for using technology and innovation to photograph wildlife in new ways. In one of his latest projects, Will travelled to the Makgadikgadi Pans region of Botswana to photograph some of the most charismatic (and cutest) creatures in Africa – meerkats. 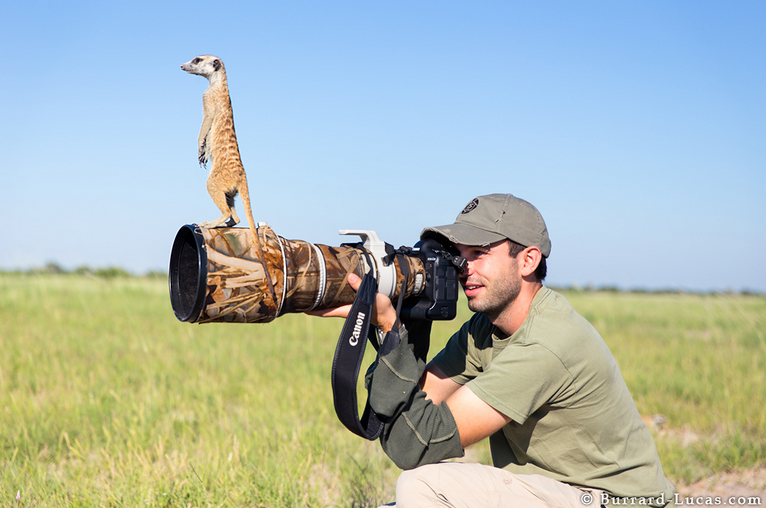 Within just a span of six days, a family of meerkats were so comfortable with Will that they even used his camera as a lookout post for themselves, and had a go at taking a picture themselves. What can we say? We’re certainly always amazed at such intimate interactions between mankind and the animal kingdom! While the human-animal interactions never fail to amaze us, human-human experiences are definitely just as or even more precious. This week, we found a compilation of what is said to be the 60 most powerful photos ever taken that perfectly capture the human experience. Out of these photographs are quiet yet strong depictions of joy, love, despair, curiosity, and everything in between. These emotions deeply connect us with the characters in the photographs and really, put plainly, make us feel all human again. Do you have one of these moments to share?